Get clinically proven results with Pro-Stat Liquid Protein, UTI-Stat Fiber-Stat, and Diff-Stat. Available at CWI Medical, our Pro-Stat Liquid Protein Sugar Free formulas provide a 96% Greater Improvement in Pressure Ulcer Healing than Standard Care Alone. Our natural UTI-Stat with Proantinox liquid formula helps to support urinary tract health and prevent recurrence of UTIs. 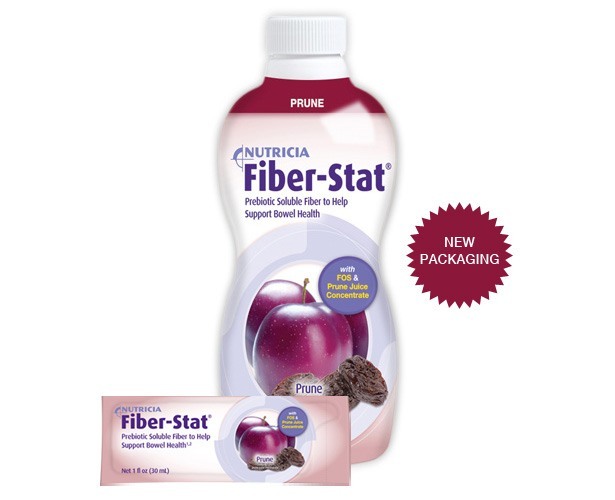 Get 15 grams of soluble fiber for gentle, effective relief from constipation while naturally improving intestinal and overall health with our Fiber-Stat Liquid Fiber formula. And 97% of Residents taking Diff-Stat Powder while on Antibiotics did not develop AAD, and 100% remained free of C-diff! These products are brought you by Nutricia / Medical Nutrition.